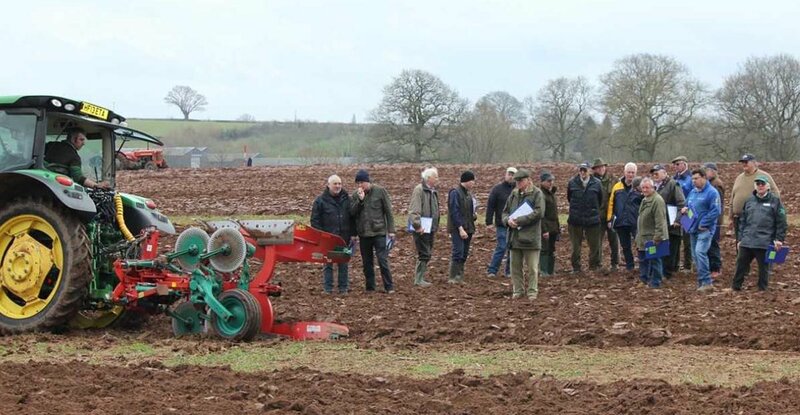 Mzuri, UK-based manufacturer of specialist strip tillage equipment, has announced the opening of a manufacturing facility in Poland to meet the rapidly growing demand in export and home markets. A joint venture with the Polish company AN-AGRO, the new factory will be built in Bydgoszcz region, Poland, with the site’s production mainly destined for Eastern and Central European customer base. Mzuri’s UK operation in Pershore will continue to manufacture, market and service machines for the UK, Scandinavian and Western European regions.